Sensational Afrobeat and Dancehall Star Teemanay drops another unique tune off a Kevin Mabz production titled “Angel”. This RnB tune mixed and mastered by one of New York finest engineers “Draft” will leave you wanting more from Teemanay!! 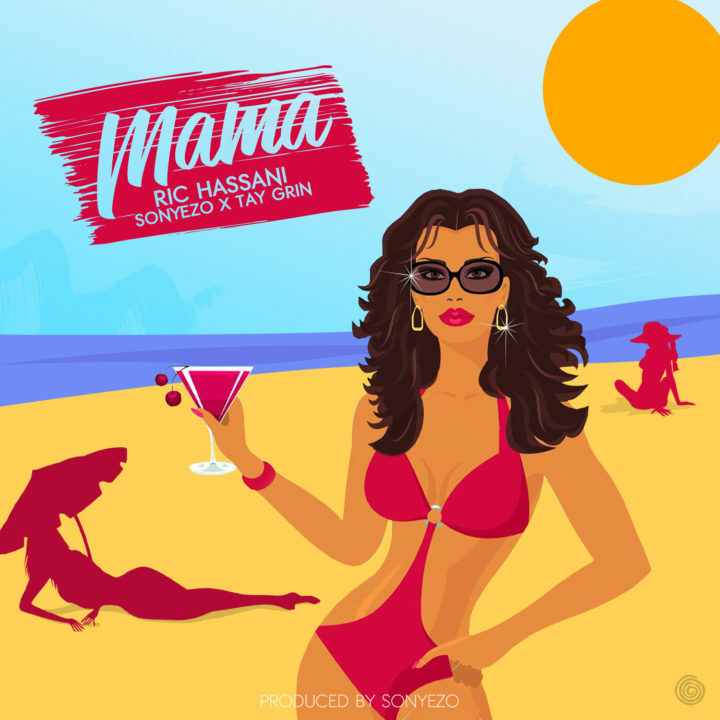 Produced by Sonyezo, here’s Ric Hassani, with Sonyezo and Tay Grin; “MAMA“. 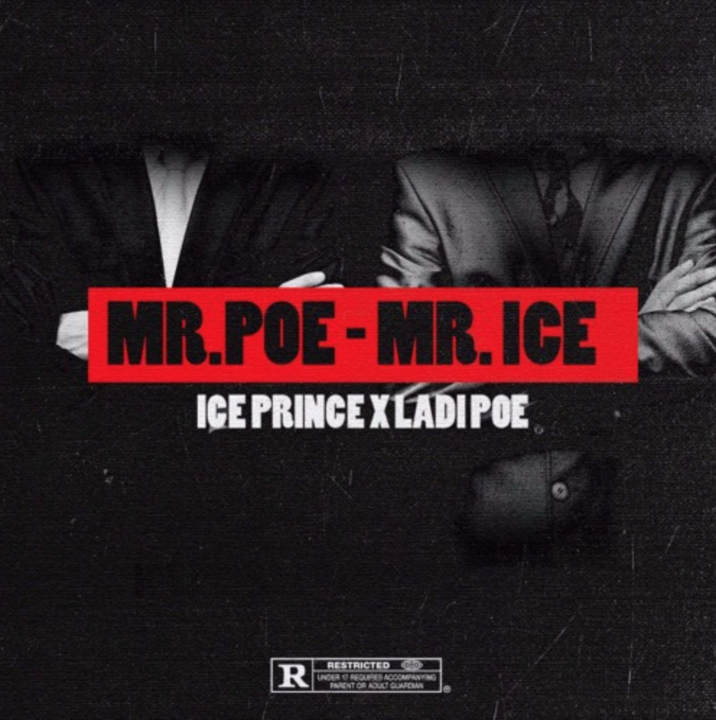 Shot in the heart of Lagos and directed by Matt Max, the video is set to get you more into this heavy tune! 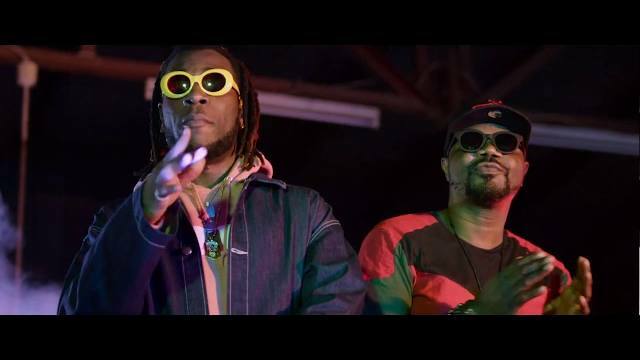 Dancehall heavyweight – Kranium dishes out the visuals to his previously released single “Can’t Believe” featuring Ty Dolla $ign and Wizkid. 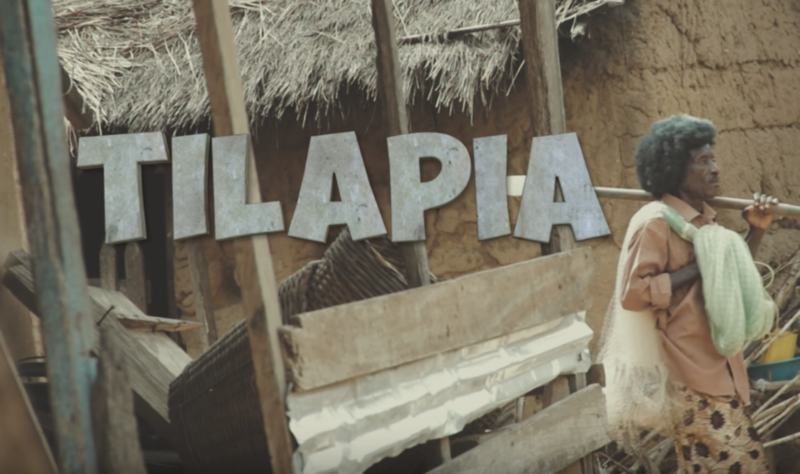 Mr Eazi drops the visuals to his 2nd lead single “Tilapia” off his Chart topping mixtape “Accra To Lagos” which features Ghanaian artist Medikal. 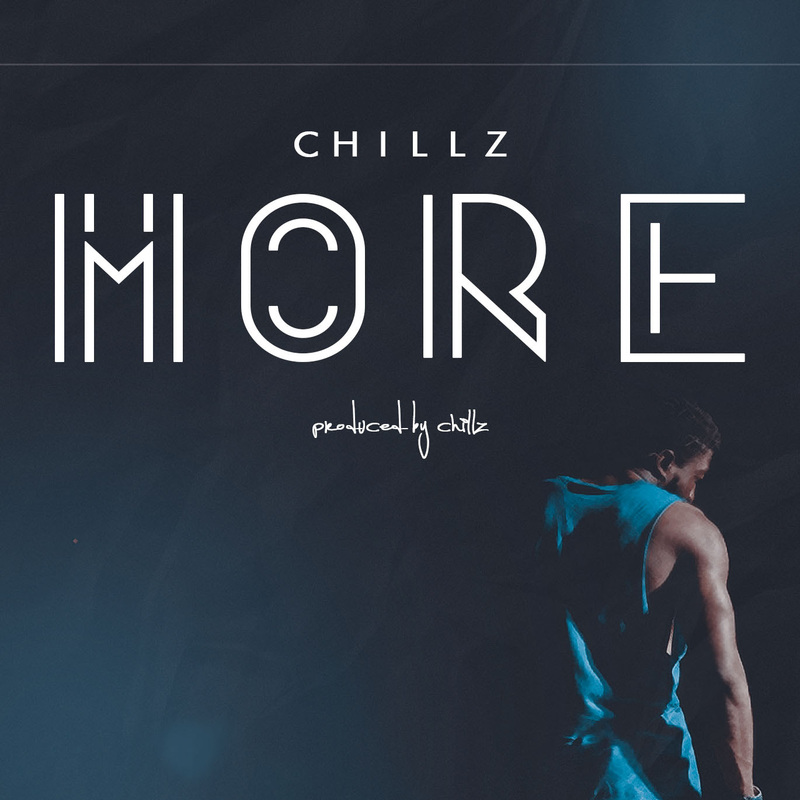 The visuals depict a short story of love and happiness as Mr Eazi and Medikal play roles as Fishermen. Nigerian pop star, D'banj has just signed a global distribution deal with Priority Records. The new deal will allow talented artists in Africa that are subscribers to the Creative Reality Entertainment Arts and Music Digital Platform (C.R.E.A.M.) to now have access to global distribution through Capital Records, parent company of Priority Records; by DKM. According to D'banj, "I am so humbled! A dream that started on paper has finally come to fruition. Africa is the future of the world. A year ago, I launched a platform to help creative talents find their dreams across Nigeria. The platform was developed by Africans, for Africa, to showcase artists across the world. It is testament to what I always say that, content is the New Crude Oil." The deal comes just after the recent 130-million dollars valuation of the one-year-old C.R.E.A.M. Platform by one of the World's leading auditors, KPMG. Priority Records is an American record label that changed the music industry by pioneering distribution deals with artist-run companies. it is known for many highly successful artists including Dr. Dre, Ice Cube, Master P, Jay-Z, and Snoop Dogg. He explained that the lawmakers were reviewing some of Nigeria’s energy laws to provide an appropriate legal framework that would facilitate the exploitation of renewable energy to the benefit of the economy. Dogara also stated that power is arguably the single most important driver of the national economy. “Indeed, it is difficult, if not impossible, to imagine modern life without power. Our industries and factories need electricity to operate, and also our offices, homes, and businesses. “It is estimated that Nigerians spend about $5 billion yearly to fuel their generators. “This is an unacceptable situation and the House of Representatives stands ready to support the Executive arm of government to put a stop to this state of affairs. “Renewable energy is a source of clean energy which is environment-friendly and is crucial to the economy of the future. “We can only be self-sufficient in the energy field when we combine all our energy resources such as wind, solar, hydro, bio-mass, bio-fuel, landfill, sewage gas, solid waste, geo-thermal energy, ocean energy among others. “Renewable energy sources are natural and often replenish themselves. Nigeria needs to invest more in renewable energy as fossil fuel is a diminishing asset. “An appropriate legal framework to exploit renewable energy which is nature’s gift to mankind is not adequate in Nigeria. “This makes it difficult to organise the sector in a commercially viable matter. Herein lies the merit and strength of this Bill under consideration,” the speaker said. Ever had that type of chemistry with a friend of the opposite gender that you’re into and you think he/she is into you too, but you’re both doing? Does D€9 "Homeboy" Worth 23 Million Naira ? 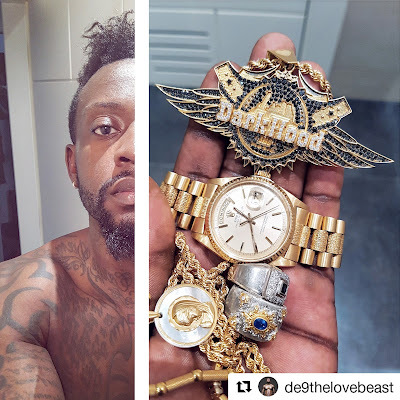 Fast rising star D€9 shared a picture with a bunch of jewelries on his instagram page stating "these are upfront payment to myself for "Homeboy" 2017 best song, and continued with: 23M. custom bracelet. Still in the Hood, my hood @darkhoodemporio @darkhoodmusic We all deserve the finest things". 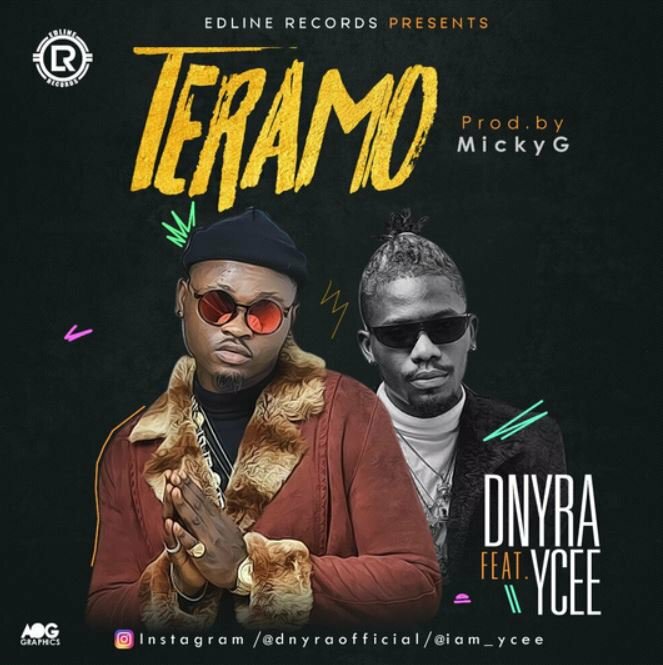 The song "Homeboy" is amazing, but does it worth 23 million naira? 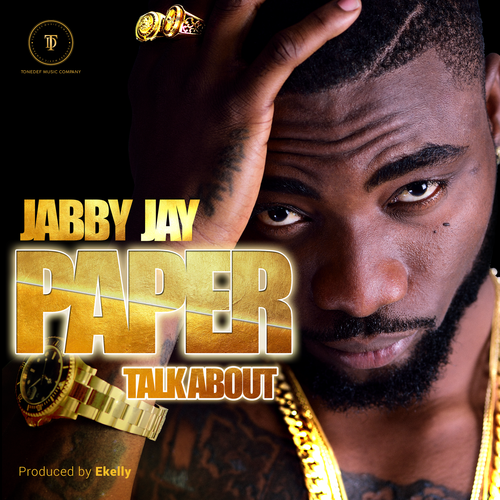 Gifted artiste Jabby Jay (born Jabbar Usman) is a Nigerian rapper and a record producer who started his music career at the early age of 16 in Port Harcourt, Rivers State. Having worked with a number of artistes from the commencement of his journey till date. Reality TV Star, Cynthia Bailey Is 50, Fit And So Fine! Black surely don't crack, if you take care of it. I am off to go jump rope and drink 4 litres of water..